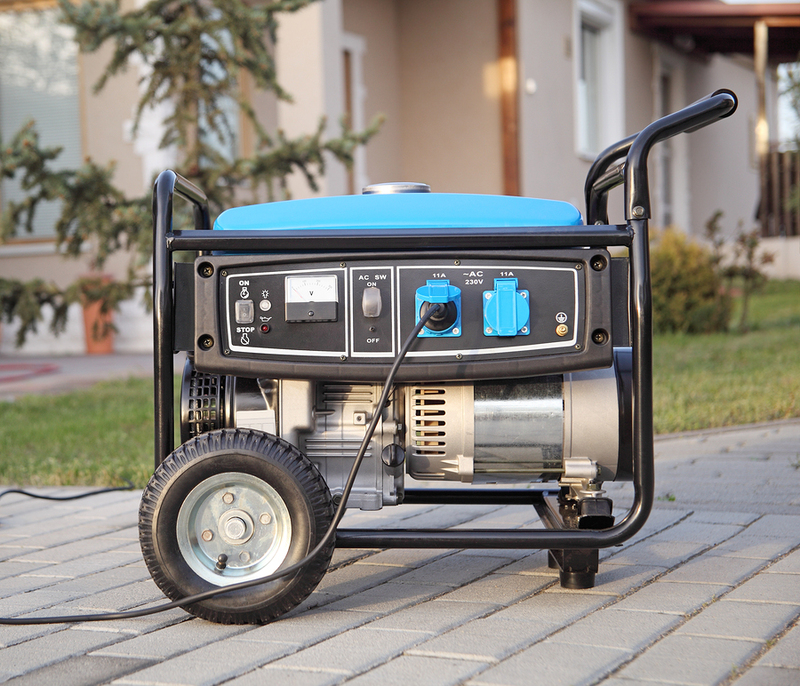 Portable generators can be there for you in times of need. 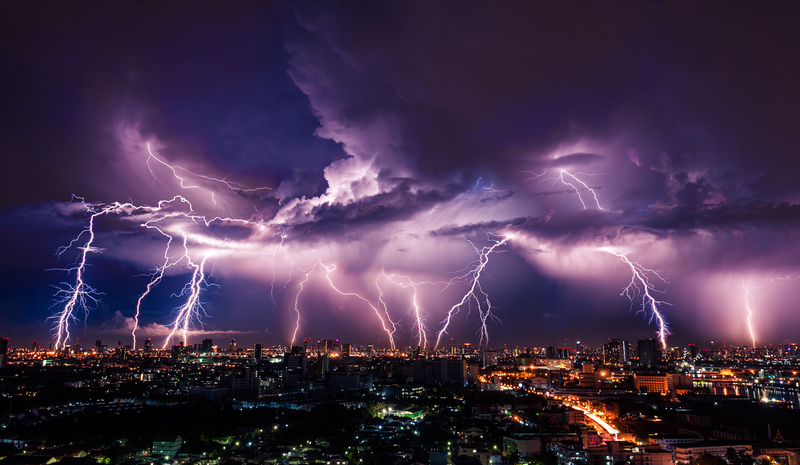 Whether it is a crisis of epic proportion or a simple blackout, it is important that you know how to properly work a generator and what type of generator you actually need to fulfill the needs of your family. 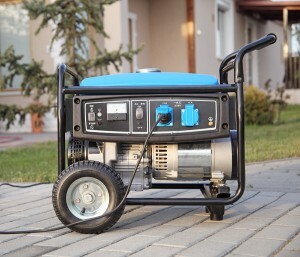 Consider these points when it comes to choosing and operating a generator. There are several projects that can be performed by do it yourselfers. 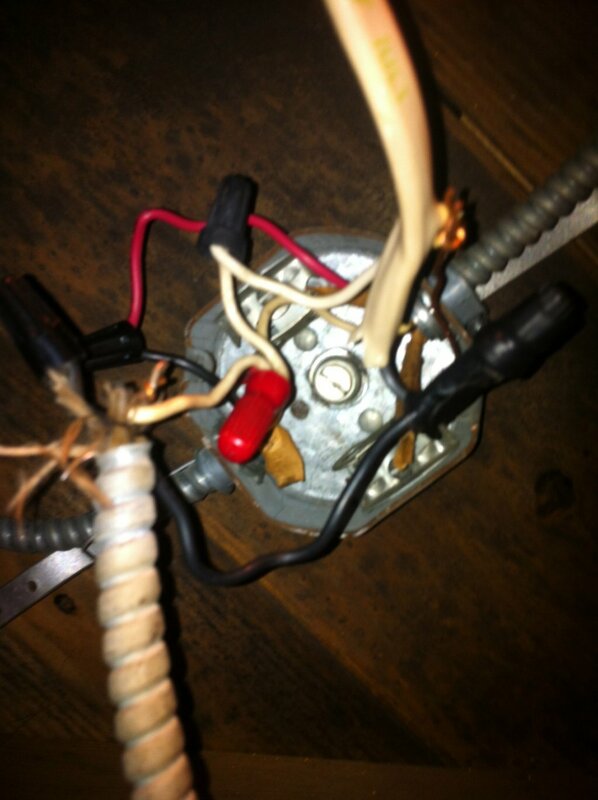 However, one project that should not ever be attempted by amateurs is electrical work. 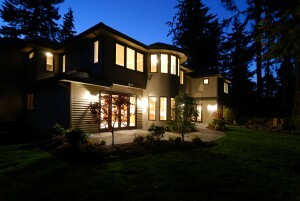 When it comes to projects that require complex wiring, a licensed electrician should be hired. Yet many homeowners are skeptical about hiring electricians because they are unsure of how to choose a reputable one. Some questions homeowners may ask are concern electrician license requirements. How they can find out if an electrician is licensed? 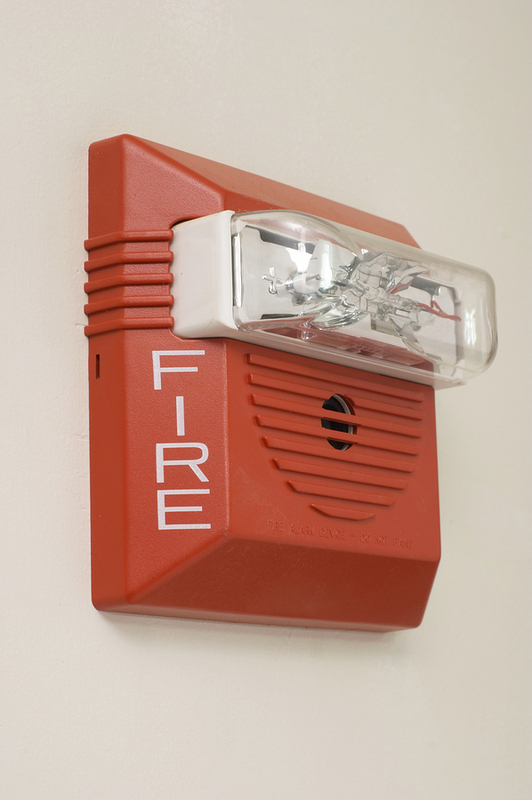 How can they make sure an electrical contractor they’re hiring is reliable? As the weather warms up you have all the more reason to spend warm nights outside in your backyard. 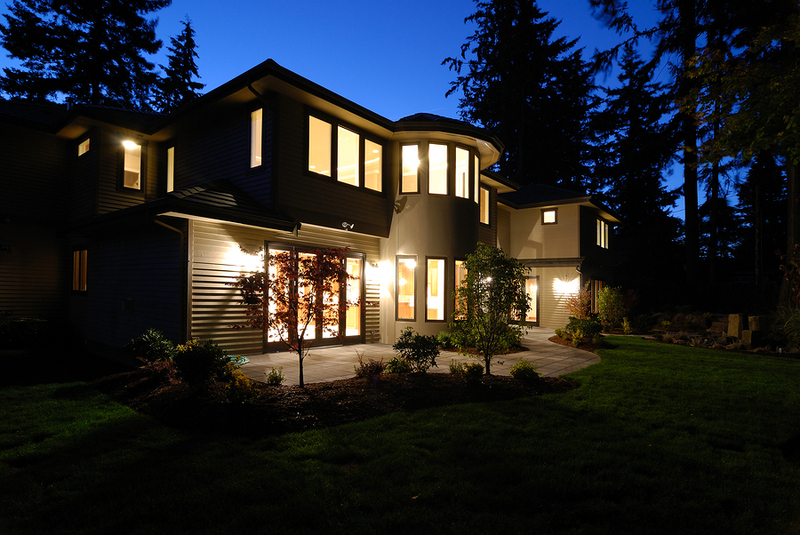 With outdoor lights you can not only enjoy evenings outside, but you can show off your home even when the sun goes down. 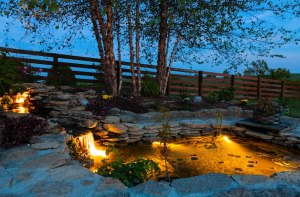 Whether it’s a pool you want to showcase, your front yard, or if you need patio lights, I.T.S. Electric can light it up for you. There is no denying that we now live in a world filled with digital technology and that doesn’t stop with just your phone or TV. 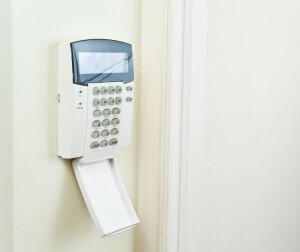 Now there are options for complete home automation, allowing you to have access and control over almost everything in your home right on your smartphone or tablet. This new wave of smart home technology is extremely exciting and provides many benefits for you and your family. 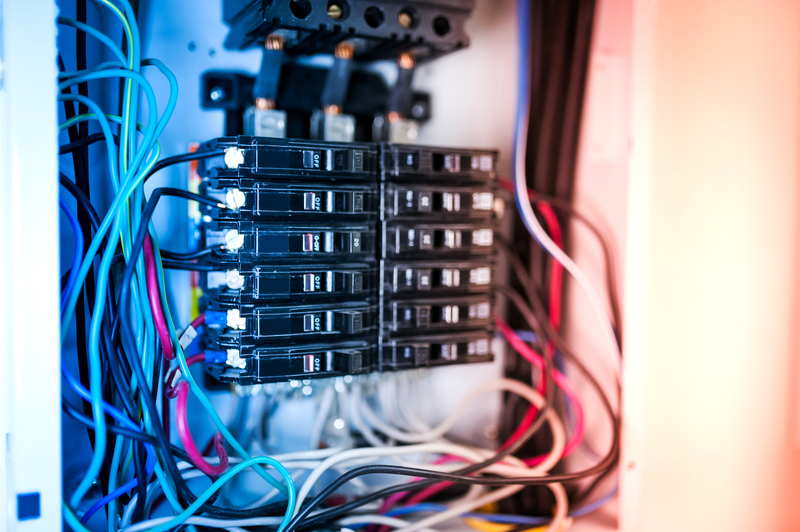 The heart of your home’s “operating system” is its electrical network. Just think of all the components in a home that require wiring: lighting, HVAC, security and entertainment systems and those energy-efficient appliances in your kitchen.